As a child growing up in the 80’s and 90’s, I was exposed to tons of catchy opening themes to various television shows. 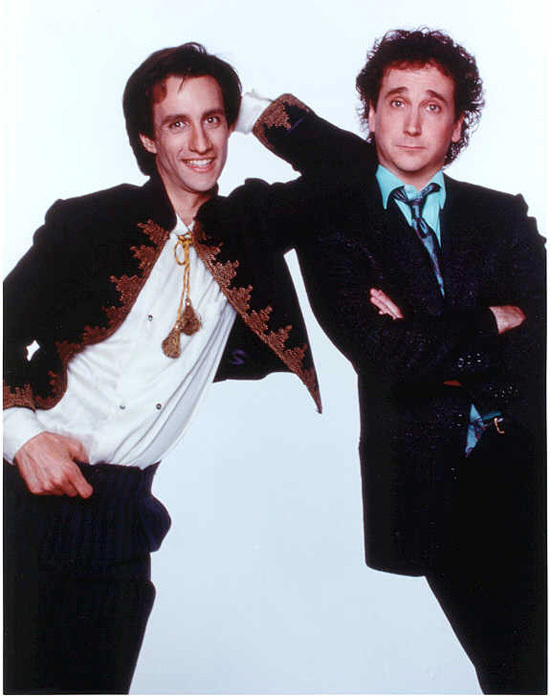 There were many memorable songs from shows such as “Brand New Life” from Who’s the Boss, “As Long as We Got Each Other” from Growing Pains, and “Nothing’s Gonna Stop Me Now” from Perfect Strangers, just to name a few of my favorites. Cartoons at the time also had some great theme songs and soundtracks with shows like Inspector Gadget, Tiny Toons, Jetsons, Flintstones, and who could forget Teenage Mutant Ninja Turtles? Even without lyrics, there were memorable instrumental themes from shows like Doogie Howser, Knight Rider, A-Team, Star Trek, and let’s not forget game shows like Jeopardy, and The Price is Right. 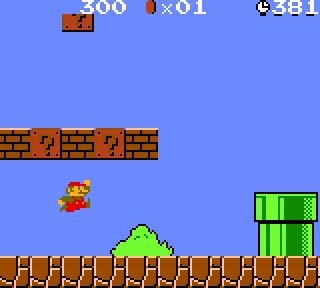 Even video games had some great compositions, such as the themes for Super Mario Brothers, The Legend of Zelda, Megaman, and Sonic the Hedgehog to name some older titles. The music from Halo, Guild Wars, Act Raiser, and of course, Square(Enix) titles like Secret of Mana and the Final Fantasy series also come to mind. Then there’s the actual games of the music genre. Rock Band and Guitar Hero were instrumental (har har) in getting me back into Alternative Rock and in the discovery of some of my current favorite artists like Muse, The Killers, and Franz Ferdinand. The same can be said for anime. I have enjoyed the music from anime ever since I started watching. The themes from some of the older series were kinda out there subject wise, as South Park did a good job pointing out with “Let’s Fighting Love”. If you remember the Dragon Ball Z theme, Cha-La Head Cha-La, the translation for the lyrics is pretty odd, like “teaching a dinosaur to ride a ball” for example. To its defense it was a catchy tune and, as seen in mainstream music, that’s often all you need. Despite the language barrier, the songs were still able to capture me. 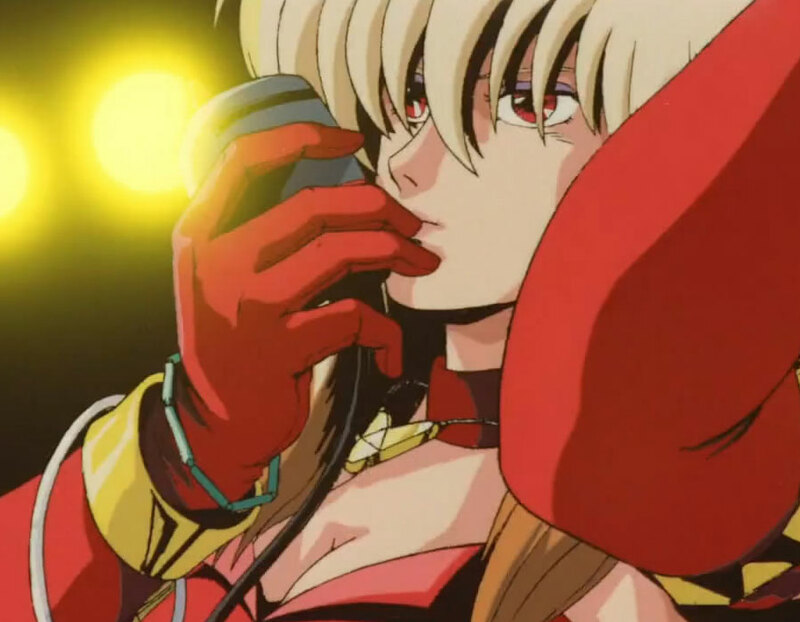 Some of the songs I liked during my early anime days was “Cross Fight” from Dangaioh, “Konya wa Hurricane” from Bubblegum Crisis and “Ai Oboete Imasuka” from Macross. I became an early consumer of J-Pop with Bubblegum Crisis. Bubblegum Crisis was the first anime soundtrack I personally had a chance to listen to. It’s funny how much of it stuck with me as I was able to hum some of the melodies and lyrics while listening back to it just now. Although not too uncommon in the past, it’s rare to see music from a recent show here in the US topping charts that isn’t already a popular song or was performed by an established artist. However, if you take a look at the Oricon charts in Japan, the equivalent to Billboard here, you’ll often see songs related to anime speckled throughout and sometimes topping the list, like K-ON had done recently. Also, these chart-topping songs aren’t necessarily those performed by music artists. Some of them are actually performed by the seiyuus (voice actors) of the show. Seiyuus over there seem to be similar to Disney stars or actors in the Philippines who take on (or in some cases try to, anyway) multiple avenues of entertainment like acting, singing, and modeling or whatever. People like Aya Hirano, Aki Toyosaki and Nana Mizuki come to mind. The music artists whose songs are chosen as OPs (openings), EDs (endings), or accompaniment for the show gain from it since it’s basically a form of advertisement, especially for foreigners like myself who aren’t immersed in the local music scene. When I got back into anime in Fall of 2008, Gintama was among the first shows I started to watch. The show had some great OPs and EDs by artists such as amplified, RODEO CARBURETTOR, Tommy heavenly6, and DOES (“Donten”). At the time, my interest in the songs were casual, in that I liked them, but didn’t think to start listening again as I once did before. As I delved into more and more shows, I came across some other good songs like “God Knows” from Haruhi Suzumiya no Yuuutsu, “Don’t Say Lazy” from K-ON!, “Light Infection” by Prague from Gintama (one of my favorites), and “Jikan Yo Tomare” by AZU ft Seamo from Itazura na Kiss. I was particularly fond of “Kimi ni Todoke” by Tanizawa Tomofumi as well. I also got a taste of the music you’d expect in a Macross series with Macross Frontier from May’n and Megumi. Heck, I even found the OP to Toradora particularly catchy. God Knows... or was it Haruhi Knows? I believe it was around that time when I gained a renewed interest into the world of Japanese music. Japanese Rock and Pop songs have managed to creep their way into my MP3 player, as well as my daughter’s. I started with the shows I had been watching in their soundtracks and singles and such, and I eventually extended this search into the actual music artists for those shows. I listened to the discographies from groups such as DOES, Tommy heavenly6, abingdon boys school, BEAT CRUSADERS, and Maximum the Hormone among others. I even started to search around and check out others outside of anime like 9mm Parabellum Bullet. It was quite refreshing to listen to something new at a time when I had grown tired of mainstream (R&B / Pop) music. Despite being in a foreign language, I still enjoyed it and was a good thing as part of a recommendation I heard regarding learning the language (which I had recently started) and immersion. 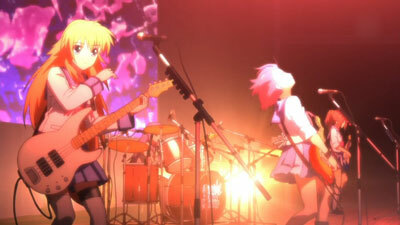 Music may be trending in anime thanks to success of series such as K-ON and Angel Beats. However, looking to the past made me realize that music has always been there. 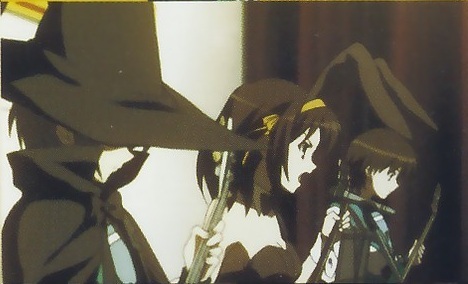 Priss and the Repricants were rockin’ the stage long before Girls Dead Monster, Houkago Tea Time, or Death Devil existed (okay, maybe after since the year in BGC was 2032). 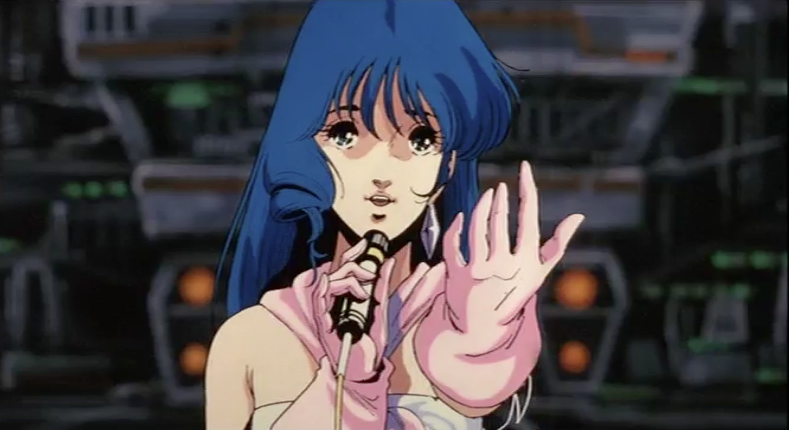 Minmay was spreading deculture throughout the galaxy decades before Ranka Lee and Sheryl Nome (both in release date and in the Macross world). Music has had its place in anime for quite some time. One of the things that did change is that the seiyuus have definitely become more involved in the music with current anime. More and more shows are releasing character singles. Hearing Tomokazu Sugita sing his own version of Hare Hare Yukai for the Haruhi series is enough to confirm that for me. I believe that music has been one of the centerpieces and strengths of anime since its explosion in the 80’s. I would like to think of Macross as the mother of this idea as it was likely the first anime for many where music played such a huge role. Whether or not this is the case and whoever cast the first stone, its ripples can still be seen today. It’s probably more like waves after seeing the proven musical success of recent shows like Macross Frontier, K-ON, and Angel Beats. 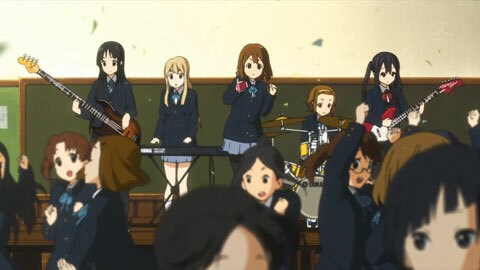 With K-ON series soon coming to a close, I often wonder what the next big thing will be with regards to music and anime. Music is a powerful tool. It can set a mood, invoke an emotion, relax or calm, tell a story, and of course entertain. Companies spend tons on marketing coming up with catchy jingles and songs to associate with their products and brand names. You could probably easily think of their jingles by just hearing the name of companies like McDonald’s, Coca Cola, and Old Spice. Music has influenced myself and those around me to buy movie soundtracks (Transformers: the Movie, Rocky IV), video game soundtracks (Final Fantasy, Street Fighter), anime CD singles and soundtracks, and the newly discovered world of J-rock and J-pop. Girls Dead Monster FTW! But seriously dude I just started listening to music from animes recently with songs from Naruto, Bleach, Death Note and of course angel beats being on my most played lists. To me I am astounded at how much better J-pop and J-rock is compared to most of the stuff on the radio these days and I reckon that when a song is sung in a foreign language, it can actually enhance the song. When lyrics are taken out your hear the singer more and can just enjoy ther song rather than search for some meaning through what the lyrics say. All in all my favourite song would have to be My Song from Angel Beats just because when it played it was one of those perfect moments which made me fall in love with this song… dude keep up the good work and hurry and make a cover of Ichiban no Takaramono/My precious Treasure!